How the Adult training scheme works The Scouting Adult training scheme is made up of 38 modules that cover the development areas required to be a leader in Scouting. It is a national scheme so any training completed is recognised across the country. There are 2 main parts to each of these modules: Learning and Validation. This is the process of demonstrating to your Training Adviser (TA) that you can meet the objectives of the module. This can be done through a variety of methods from your TA observing you in your Scouting role, providing evidence such as a witness testimony, or discussing with your TA. Evidence should be something you do as part of your role in Scouting and should not generate any extra work. You will find useful validation documents on our Resources page. What happens next ? 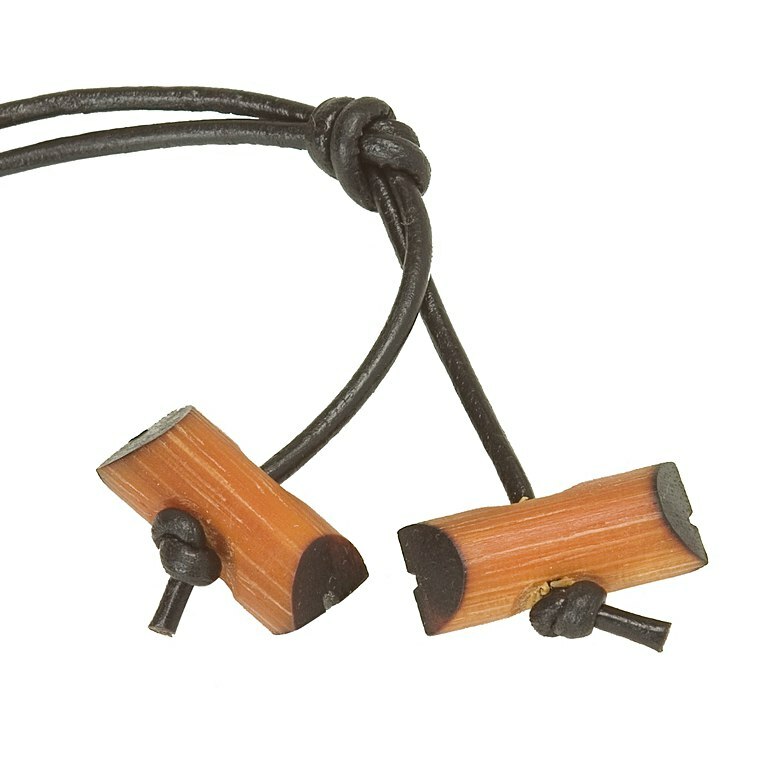 Once you have successfully completed all the relevant learning and validation you will be awarded your wood badge for your role. As this is a national scheme these are recognised across the country. Ongoing Mandatory Learning All leaders need to keep the following up to date to ensure we keep the young people safe and know what to do in case of an incident.